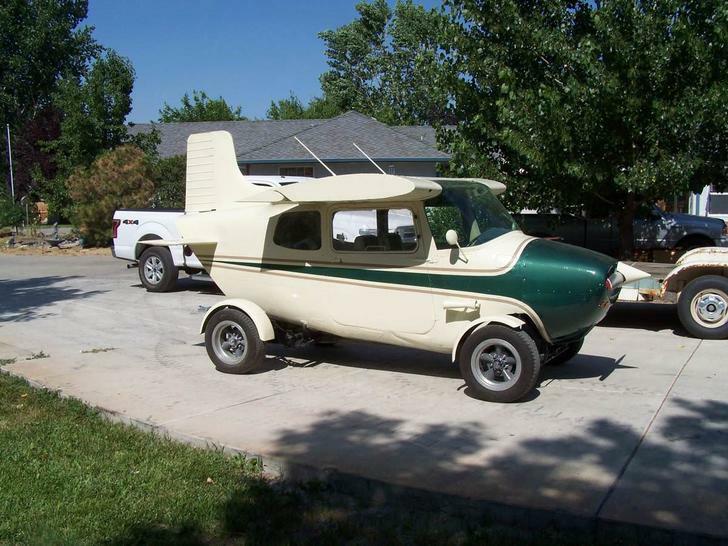 The seller said this used to be a 1968 Volkswagen Beetle and is still titled as such. 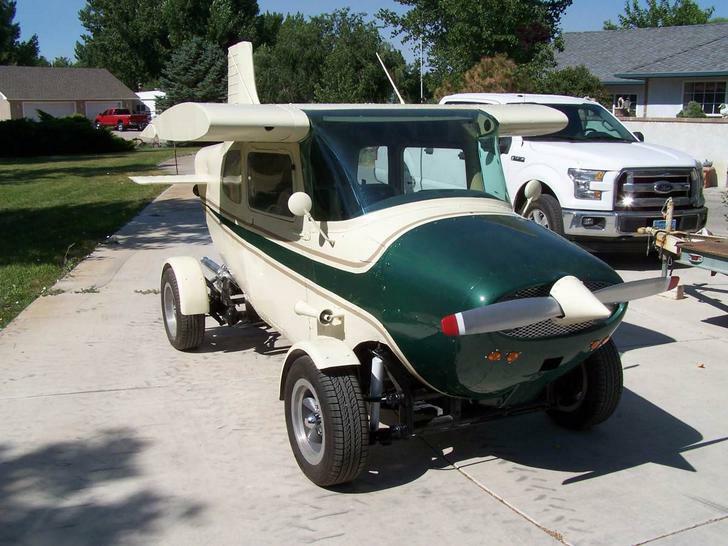 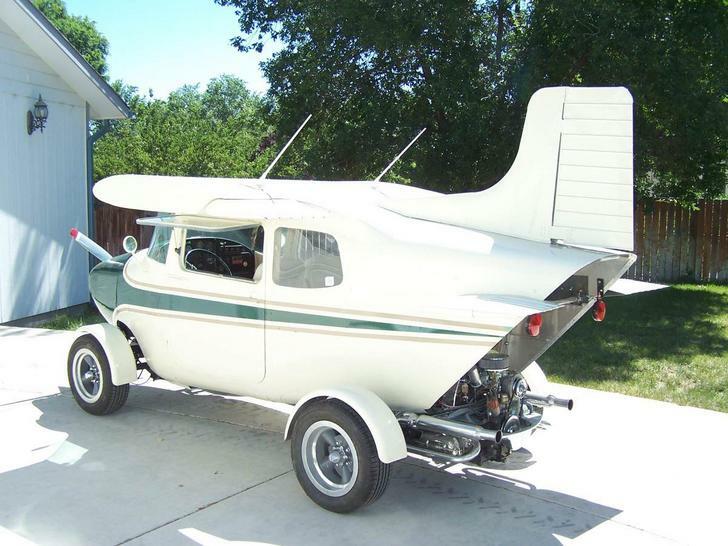 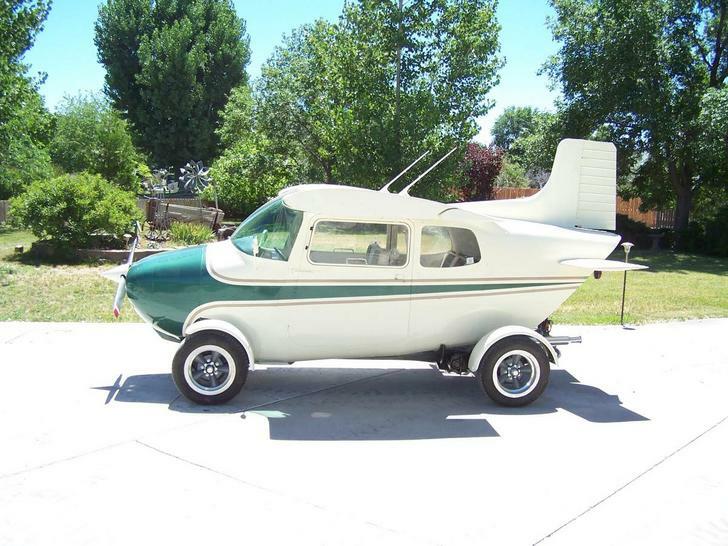 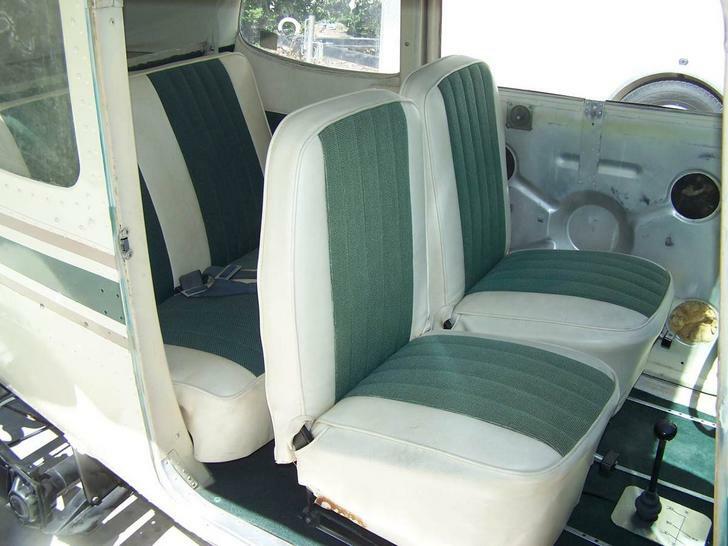 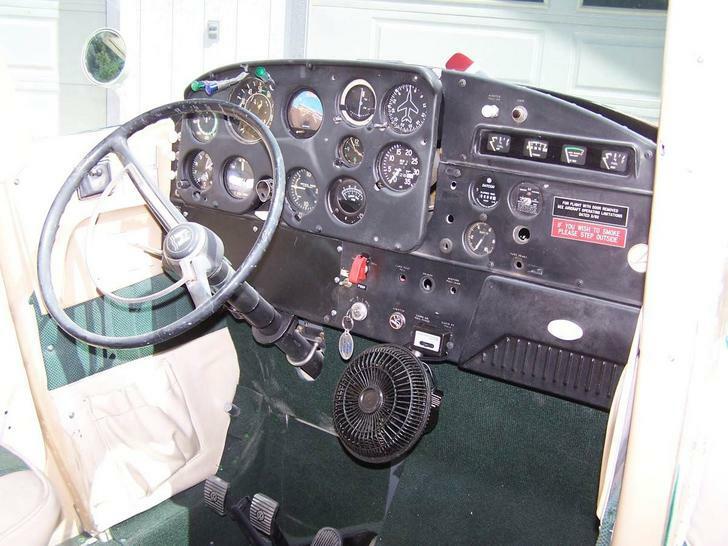 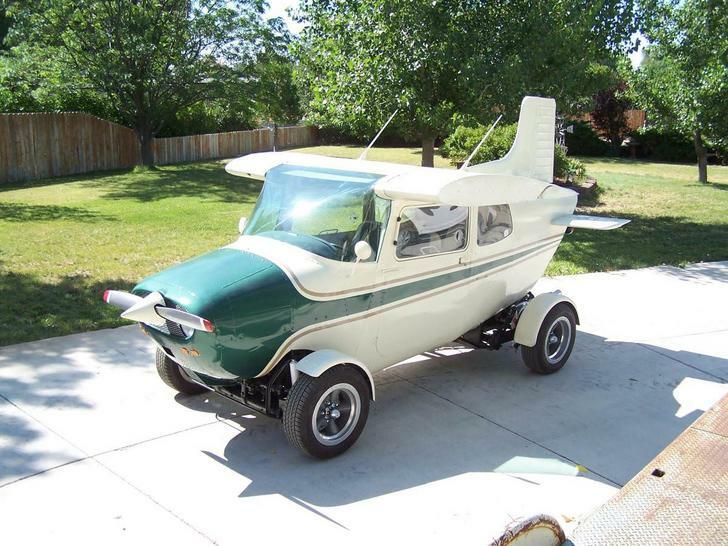 The body has been replaced with a 1959 Cessna 172. 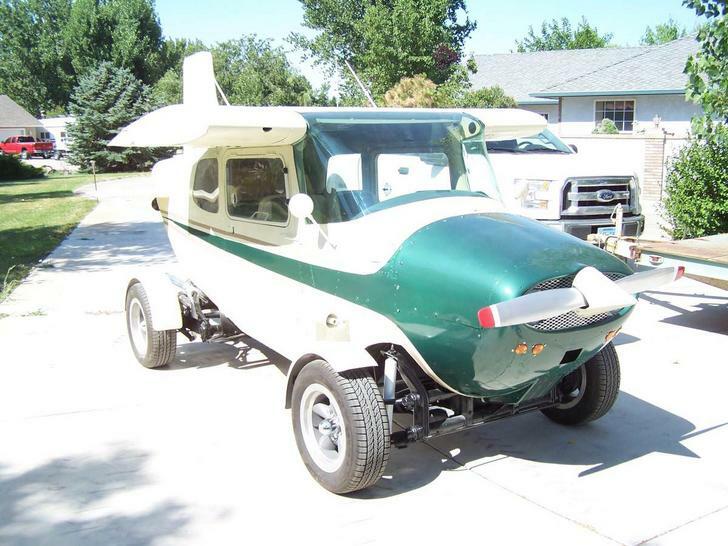 The asking price was $25,000 for this unique creation. 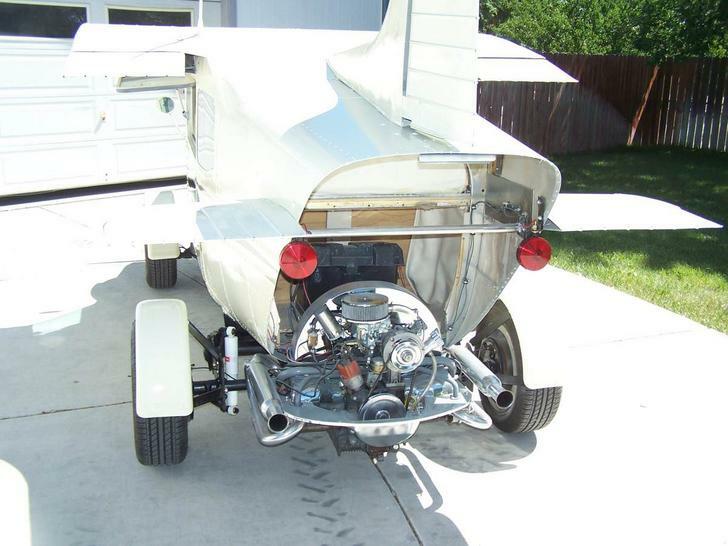 Previous articleThis Is Why Women Live Longer Than Men!